Third time’s a charm, right? This is my third attempt at writing this blog post. Writing isn’t technically the correct word, because I’m dictating it. 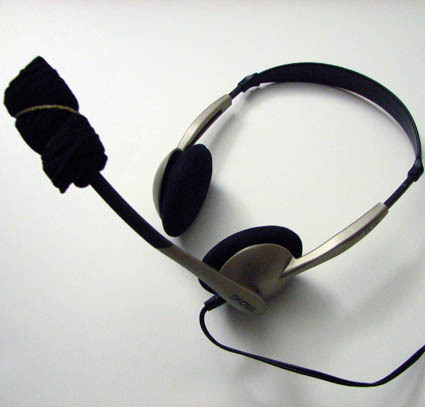 This is my first blog post since I upgraded to Dragon NaturallySpeaking version 13 Premium Edition. The first attempt at writing it was lost when Dragon crashed. The second attempt at writing it was lost when I got frustrated and planned to quit using Dragon. But here I am again, dictating this post again. There are many things that went wrong with this upgrade, read on to find out what they were. Read more about What Can I Say? Within minutes, you could prepare yourself to sell books directly to readers and accept payment in Bitcoin. The "how" is addressed in my latest book, Selling Books With Bitcoin. In this blog post, I will focus on the "why" (or "why not"). The technology is in place, but is this something you should consider doing? As with many things in life, "it all depends…." First, I want to clarify a few relevant things about myself and how I see, and use, Bitcoin. I'll skip the stories of frustration about missed opportunities, but if you understand my thoughts on Bitcoin it will help you evaluate my comments on accepting Bitcoin payments for your books. Read on for details! Read more about Can You Cover Me? 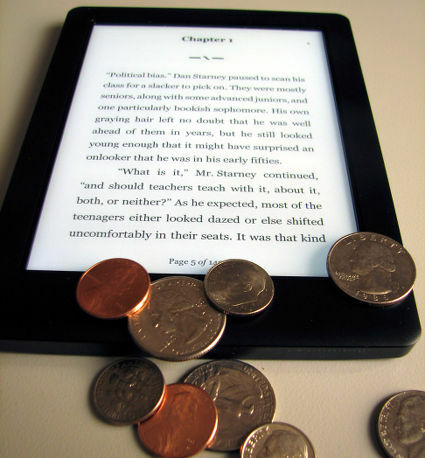 Ebook, e-book, eBook... however you like to write it, you don't need a Kindle to read one. I find myself telling people this fairly often, so I decided to make a short video to demonstrate how to read your first Kindle book without owning a Kindle. In less than three minutes, you can watch Read a Kindle book without a Kindle on YouTube. 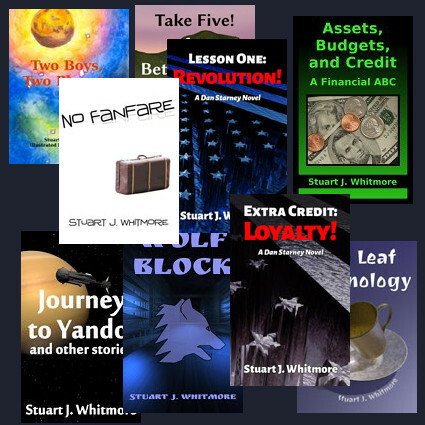 That video mentions using a free book for your first book, and today through Sunday the book shown in the video (No Fanfare) is a free download. Of course, as I've written about recently, there is more to reading e-books than the Kindle ecosystem, and now that I have a Kobo e-reader (the Glo HD) I have become more familiar with the Kobo platform as a reader experiences it. Unfortunately, there are a number of things that Rakuten (the parent company of Kobo) should do in order to make the Kobo line more competitive with the Kindle line. I published my Open Letter to Rakuten Kobo on Medium if you'd like details on that. For a book written in the 1800s, I'm not going to worry too much about posting spoilers. 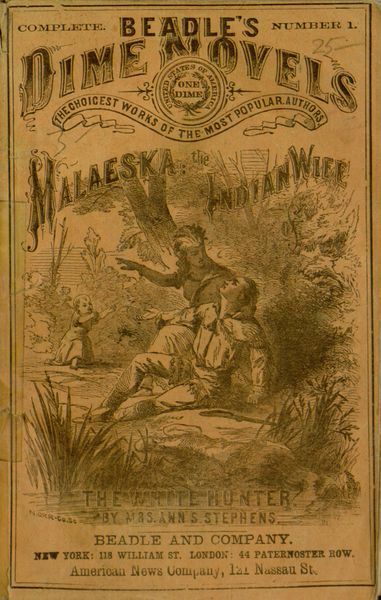 However, I'm only about a third of the way through Malaeska: The Indian Wife of the White Hunter, so I don't have much I could spoil for you anyway. But I will tell you, this book has been a challenging read sometimes, in part because of the "purple prose" and in part because of the story itself, which appears to be about bringing "savages" (Native Americans) to Christianity. But why am I reading it at all, and how does it relate to modern writing and publishing? I chose to read this book—as an e-book downloaded from Project Gutenberg, a process that would mystify and possibly scare the people who published and originally read this book—because it is the original dime novel, the book from which the term "dime novel" arose. If you look carefully at the cover, you will see that it even carries a label as such, i.e., "Beadle's Dime Novels Number 1." And dime novels are an interesting thing to compare to modern books because, adjusted for inflation, a "dime" novel now would cost around $2.80 -- very close to the common $2.99 pricing of indie e-books, and nearly three times as expensive as countless 99-cent e-books (such as my Journey to Yandol, and other stories). Read on for more thoughts on this connection!